Choosing The Right Curtains – What Do You Need To Consider? We use our curtains, blinds and shutters every single day. We open them in the morning while half asleep, absentmindedly adjust them to keep the sun off the TV, and pull them closed with bleary eyes after a long day. We rely on curtains, blinds and shutters to make our lives more comfortable. Choose the wrong curtains and we risk waking up at the crack of dawn, suffering the heat of the sun (or the chill of the wind), and potentially ruining the ambience of a room. They don’t fulfil the function we need. When you’ve redecorated, renovated or relocated, it’s wise to make well-considered curtain choices. Every room will have its problems. Realising what they are will help you decide what to hang over each window or door. Here are some of the most common concerns we discuss with our customers, complete with the ideal solution and why it works. You should choose: Sheer and light filtering, or translucent curtains. Why it works: Sheer and translucent curtains allow light to come through, but keep your room concealed from the outside world. Light filtering curtains are ideal for day rooms and living rooms, and offer a soft, relaxed ambience. When coupled with blockout curtains, you could even hang them in bedrooms, creating a relaxed vibe during daytime hours. Why it works: Curtains and blinds made from blockout fabric are thick enough to stop outside heat getting in and the warmth from your home’s heating system getting out. Alternatively, aluminium plantation shutters work just as well and offer greater flexibility. 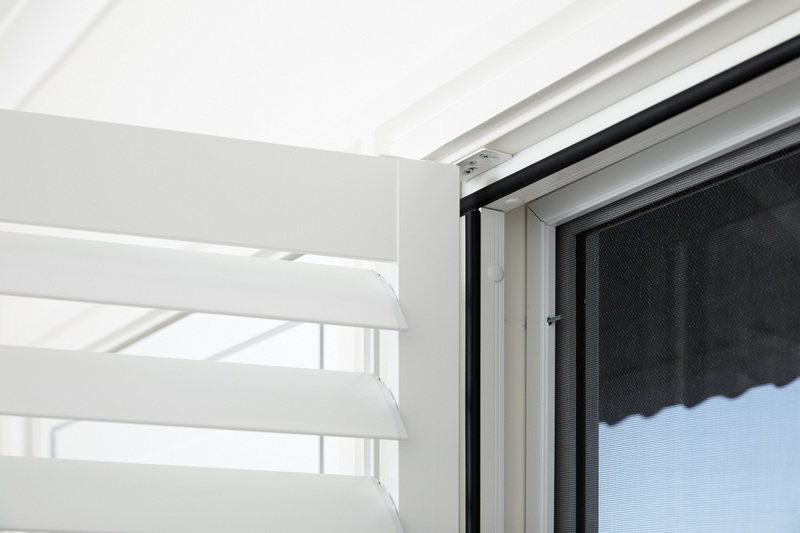 Hinged louvres make controlling airflow easier — something you can’t do with curtains. Why it works: How your curtains hang from the rail influences how they drape. For example, wave folds cause a soft fabric fall, whereas pinch pleats are structured and decorative. When choosing a curtain style — be it a header design or fabric — consider what tone you’re aiming for in the room: relaxed, formal, modern, traditional and so on. Use this as your starting point to guide your decisions on fabrics and shapes. Why it works: Nodding off with light streaming in or waking up as soon as the sun rises is no fun. Blackout fabric — used on curtains or blinds — blocks all light. For maximum effect, you’ll need the curtains or blinds to completely cover the window to ensure light doesn’t creep in underneath or at the sides. Why it works: All bases are covered with the teamwork of a double blind. A thinner, translucent (or sheer) blind for the daytime reduces glare, without blocking out all the light or view. When night falls (or if the glare is really bad) simply roll down the blockout blind. This keeps nosey neighbours out when the house lights are on. Why it works: There are two options for achieving outdoor privacy and cover from the elements: awnings and shutters. Awnings are versatile. They can be fitted in a number of ways to cover most outdoor areas and they’re available in a range of materials. Aluminium plantation shutters on the other hand are extremely hard wearing and low maintenance. They also offer great airflow control so they catch the breeze or block out the harsh heat of the sun. Why it works: Sometimes the biggest window in a room doubles as a door. When this is the case, the window treatment should offer more than just privacy. They should protect your home, too. Aluminium shutters complete with three-point locks can be easily fitted over windows or sliding doors. Not only do you get the security, but they’re considerably more attractive than grilles or bars. Deciding which type of window treatment to hang starts with looking at the problems the window covers must solve, be it energy consumption, light reduction, or style. 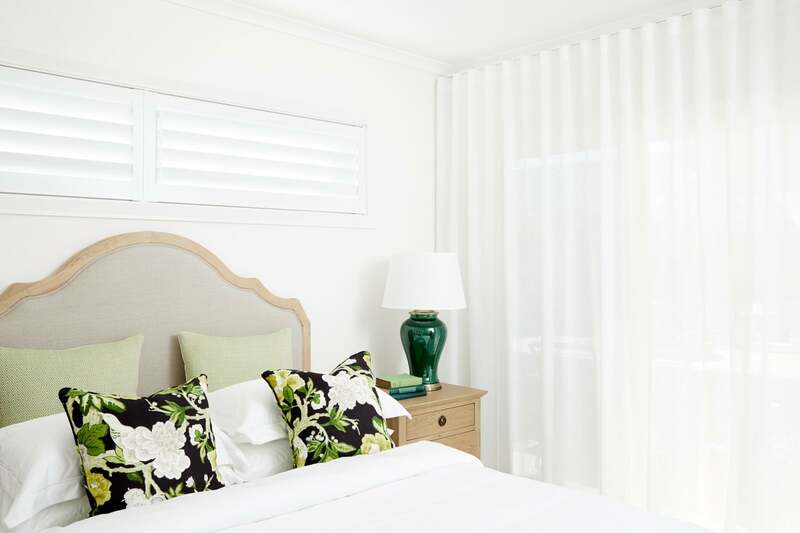 Once you’ve identified the problems and decided on the type of blinds, curtains or shutters you need, the next step is to work out the size and cost. And that’s where we can help. The Classic Blinds & Shutters team provide a free measuring service. And once we’ve got the measurements, we can provide you with your project quote. Book your appointment here and tell us you’d like a free measure and quote. We’ll take it from there.